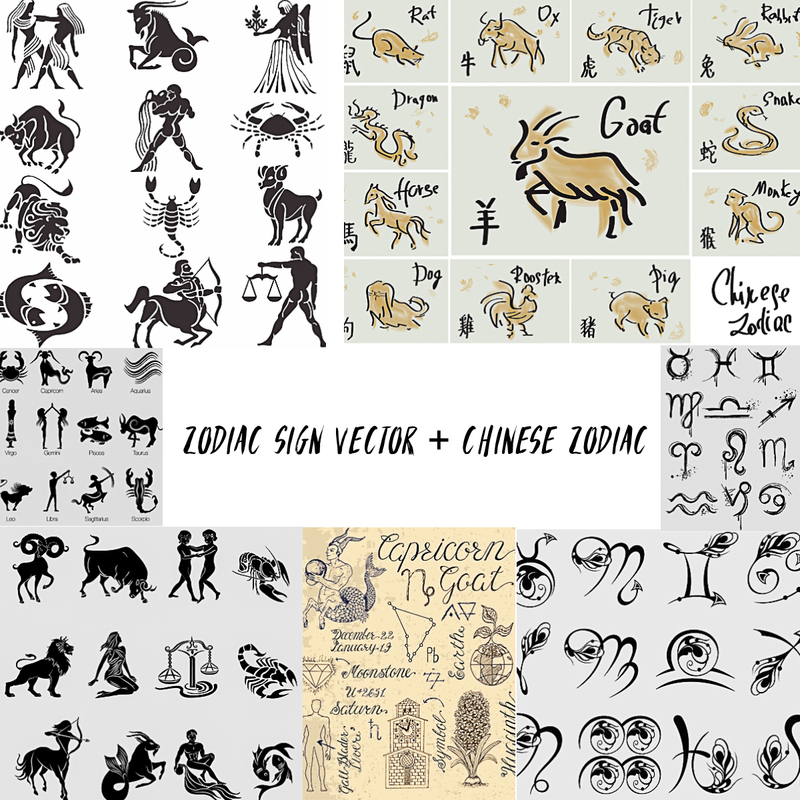 In this pack you”ll find 10+ collections of various Zodiac Signs. Perfect for posters, prints, postcards, ads etc. 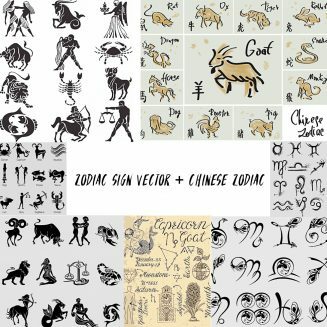 Tags: 2019, astrology, cancer, Chinese, horoscope, leo, month, pig, taurus, virgo, zodiac, zodiac sign.